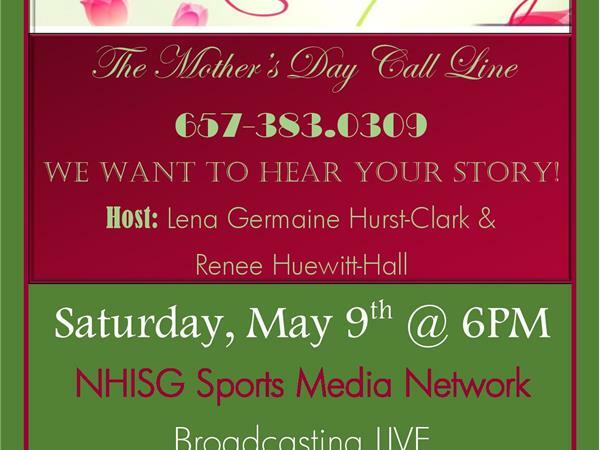 We took the time out of our business schedules and weekend to honor our Mothers. Those that area still with us and those that have gone on to heaven. It's an awesome idea to bond together and discuss the impact of Moms and how they shaped our lives.